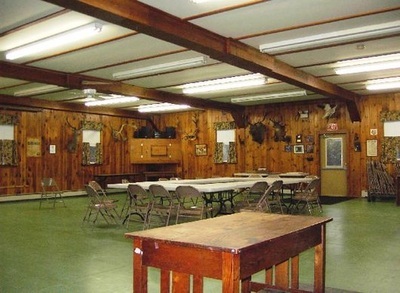 Meeting Hall - Welcome to the BCSA Website! 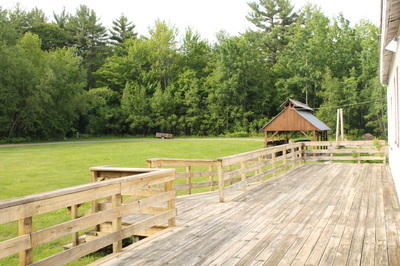 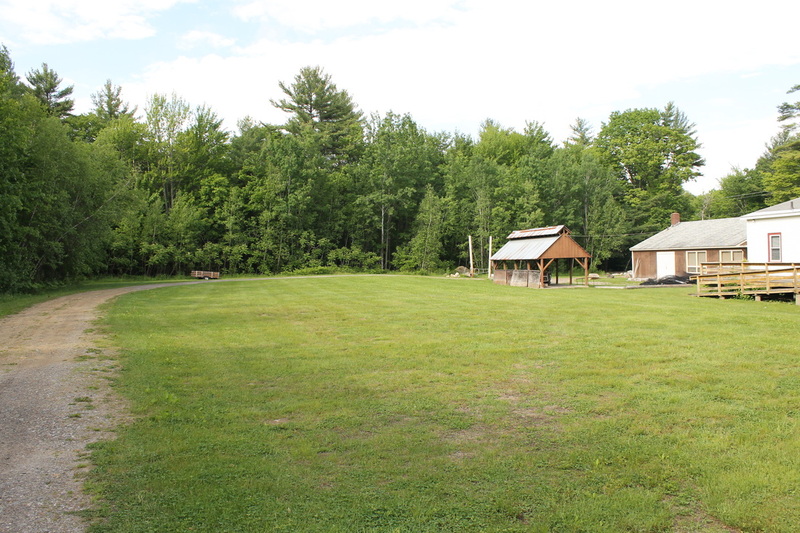 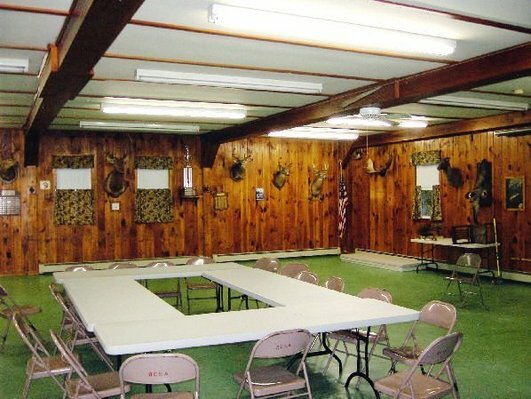 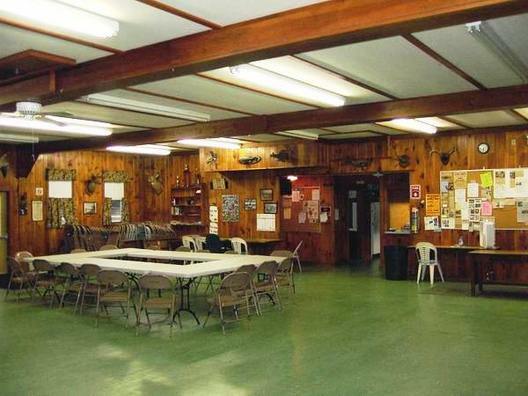 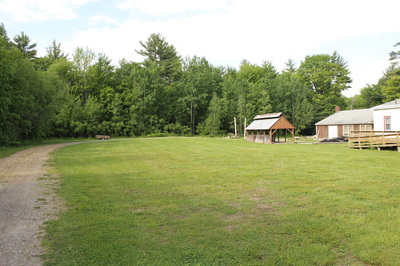 Our hall is available for rent at very reasonable rates... for more info please call Brian at (603) 267-6947. 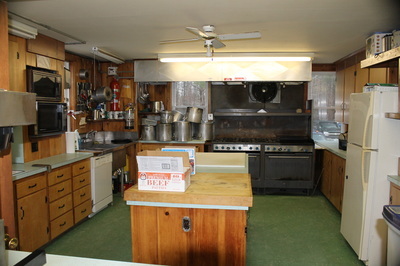 Great kitchen and the rear of the hall includes a large deck and spacious yard!